Cupcake's bakery makes delicious desserts and snacks that delight all his customers. 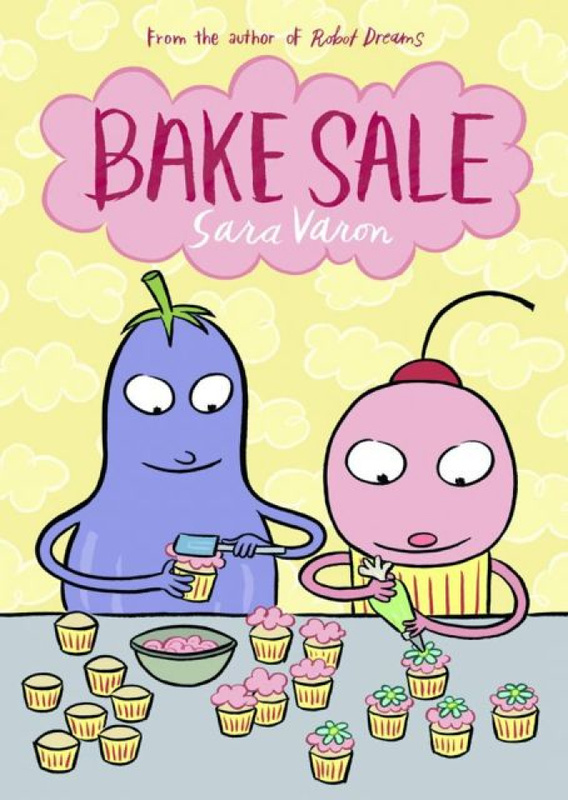 But when Cupcake's recipes start going wrong, he begins to look for a 100% guaranteed path to happiness. But maybe he'll be able to find the answer to his problems is closer to home than he thought. This delightfully delicious graphic novel is also a cookbook, so you can make all of Cupcake's recipes yourself.